Hip Hop has been more or less a run by idea for every lover of it. Sometimes being in a relationship requires greater effort than the usual. Looking for a great word to qualify what you feel for your partner, all you need is to look into your favorite Hip Hop single and you might just find the right word for him or her. Sending your partner love quotes for him or love quotes for her can boast up your relationship to a stronger level. Here are Top 6 Hip Hop Song about Love not in a particular order. 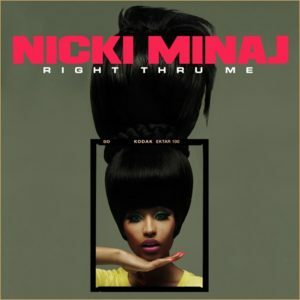 This is a multi awarded rap single by the notable Nicki Minaj. In the single she sang about her man who will do anything for her and he always see thru her all the time. Like allowing her to win, ride, rock and slide. She sang about him defending her honor, pride and also advice her to the right path always, she has quoted on how he makes her laugh and also make her hoarse. 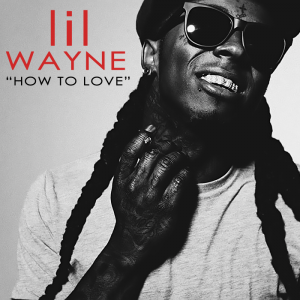 This is another great Hip Hop single, Lil Wayne really had great lyric in this single. He sang about a girl who find it hard to love but every crooks have been trying to steal her heart away, asking her How to love. He sang about the girl being around in a seconds and in the next minutes she is far away, its hard not to starve the way you are moving your body like you never had love. This is also an emotional Hip Hop single which go perfectly with your mood. 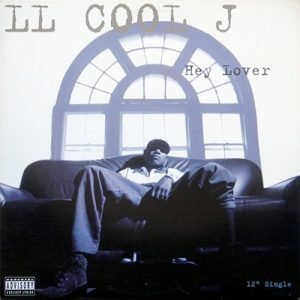 This is another great Hip Hop rap single that has a lot to do about romance. Keri Hilson sang about a boy whom she falls in love with even when she thought she will never fall in love. she sang about when she looks a him and her mind travel on a trip, then you came in and knocked me on my face. she sang about how it feels like she is in a race but she has never won at first and she never thought she will fall in love with him the way she did. This is a great single you should never miss. 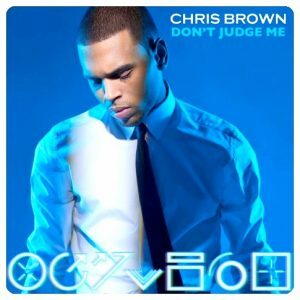 This is a great single with a perfect lyric by the famous Chris Brown. He sang about some past mistakes he has made which has now caught up with his present relationship. He sang about telling the girl never to look at his mistakes because he won’t look at hers. If she is going to love him, she should try and love him regardless. This single has a lot to do about relationship and forgiveness. These great single talks about a man who has been looking at a girl from afar for as long as he can remember. He sang about how she is all a real man could ever ask for. This romantic single has a lot of affection you can ever look out for in it. DECLAIMER: This post is base on research, we went through recent single and pick few which you might enjoy, in no way have we come to conclusion that this is the top hip hop love single we have presently.